Frustrated with using conventional, pricey and limiting hosting providers? So were we, it’s time to take back control and give people the chance to have a modern, low cost hosting provider with the idea of we can do better! Connect wherever you are. Mobile apps available to update, create and share whilst on the go. See what your visitors are doing with website stats by AWStats or Webalizer. Every site is secured with SSL certificate from Let’s Encrypt. Hosted using cPanel control panel to make it super easy to make adjustments to your account and get you up and running fast. We run our own nameservers so that all your account functions are under one roof. We like to keep up with technology, thats why we have IPv6 availiable upon request*. Our experts will migrate your existing website quickly, seamlessly and free of charge. Unlimited data transfers both upload and download to help you grow as your sites do. 1 Month free with annual payments. We believe you will love our hosting and as such we offer all clients 14 days to try out our services risk free. We believe you will love our hosting and as such we offer all clients 14 days to try out our services risk free. If you don’t like it or it doesn’t match your needs we will refund you. MDHosting Ltd was formed in 2015, with the idea of we can do better! 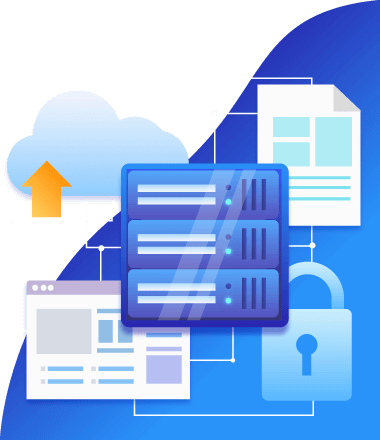 Frustrated with using conventional, pricey and limiting hosting providers, our founder decided it was time to take back control and give people the chance to have a modern, low cost hosting provider. We embrace emerging trends and design requirements to help you achieve your potential. Design by MDHosting | © Copyright.